The Walnuts housing estate off Welland Road used to be the site of a popular pub, the Ewe & Lamb. It was established in the 1850s by James Jones, previously a butcher, and his wife Caroline. The Jones family ran the pub for 40 years. After James died in 1872, his widow continued the business until the 1880s when her daughter-in-law Jane Jones took over. By 1901 the inn was in the hands of Fred Badham and his wife Elizabeth, who offered accommodation for cycling and picnic parties. 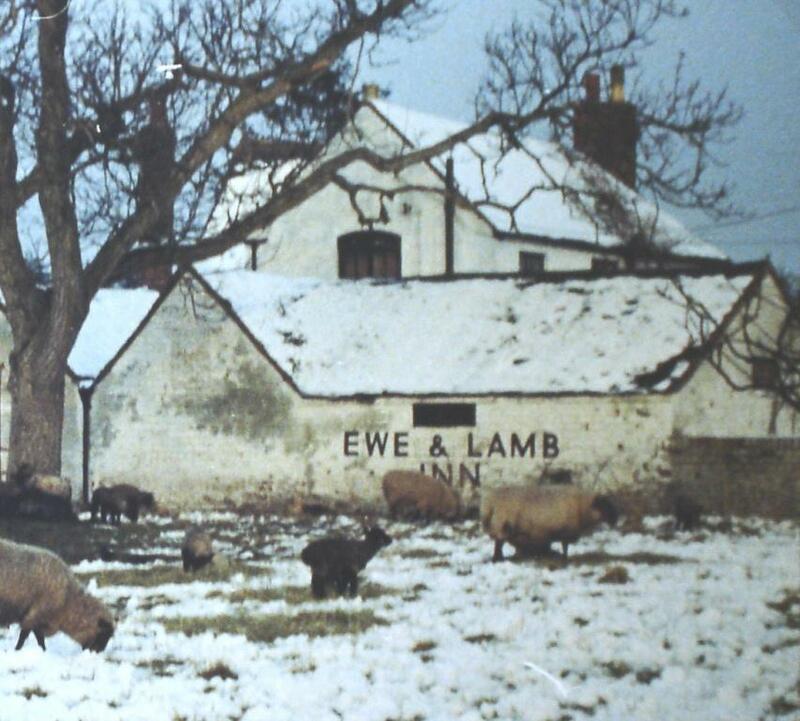 In 1916 the Ewe & Lamb, with its 1½-acre site, was sold at auction to the Royal Well Brewery, after which ownership passed through various breweries until, in 1991, it was demolished to make way for the present housing estate.